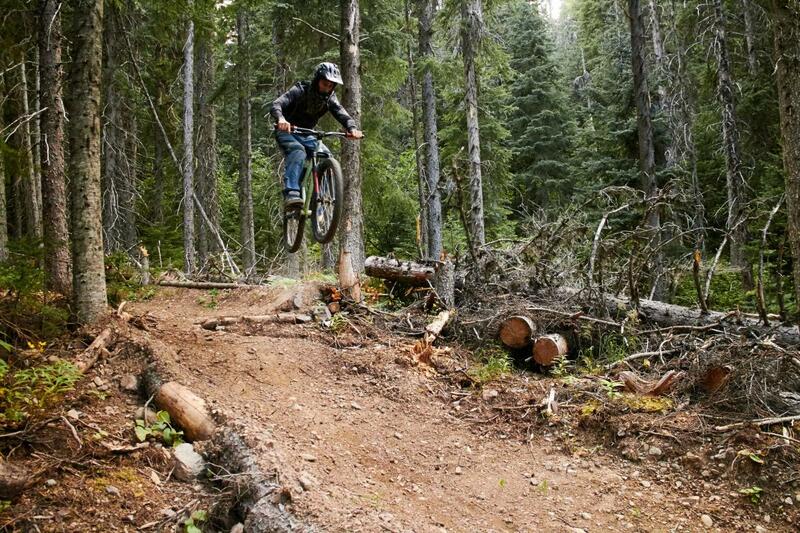 Broken Spoke is a flowing single track with berms and small drops. It is mostly downhill and quite fun. Broken Spoke MTB Trail 0.00 out of 5 based on 0 ratings. 0 user reviews.